The sister ship to Quantum of the Seas, which launches in November 2014, is even more important now that Quantum of the Seas is scheduled to move to the China market in 2015. 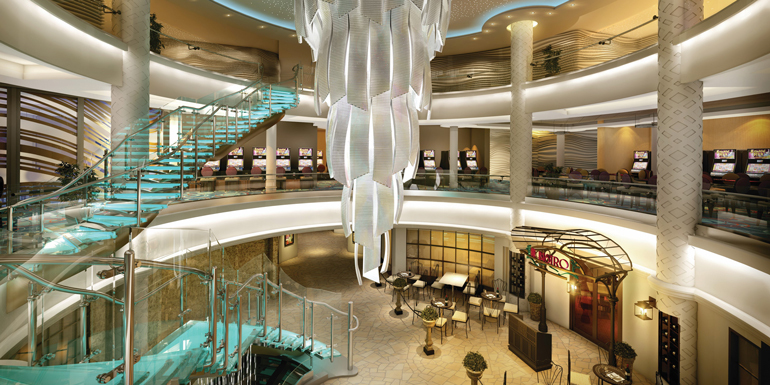 Anthem of the Seas will sail her inaugural season out of Bayonne, New Jersey, to the Caribbean. Onboard, expect the same exciting bells and whistles, including a skydiving simulator and bumper cars, as well as the same technology advances, such as the virtual balconies and suitcase delivery tracking. The line also announced that the ship’s Broadway-style stage show will be “We Will Rock You,” which will include an after party with the cast. Now this, fellow cruisers, is very big news. Viking, one of the largest names in European river cruises, is launching its first ocean-going vessel. Carrying 930 passengers, it will be a “small” ship, and it will sail in the Mediterranean and Baltic regions. 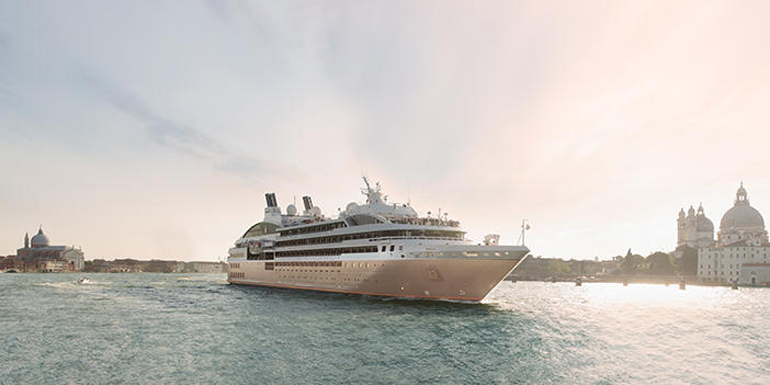 The line is promising major innovations, including free Wi-Fi, complimentary laundry service, and more outdoor dining than any other ship at sea. The third ship in the line’s Breakaway class has a lot of the same highlights, including The Waterfront, an outdoor deck space that extends bars and restaurants into an alfresco area. 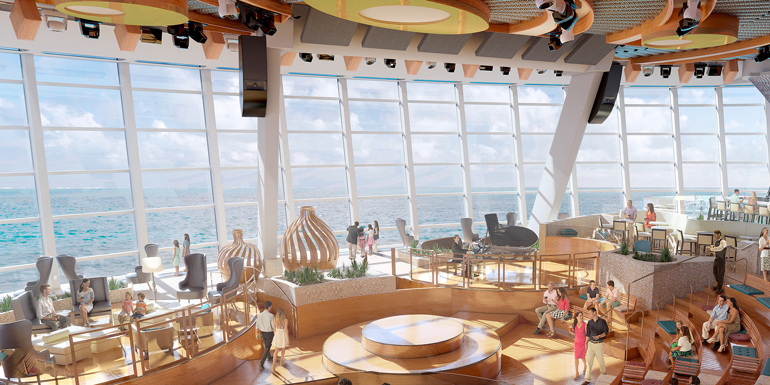 The ship will have a few new features as well, including the line’s largest casino and a new private event space, and will sail seven-night Eastern Caribbean itineraries out of Miami. 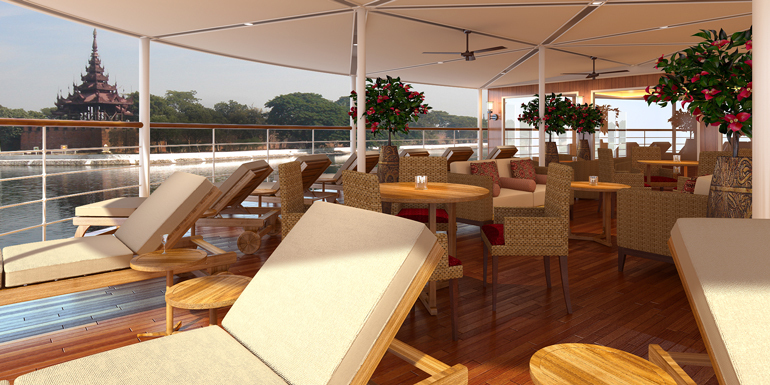 This river cruise line has four ships launching in 2015. 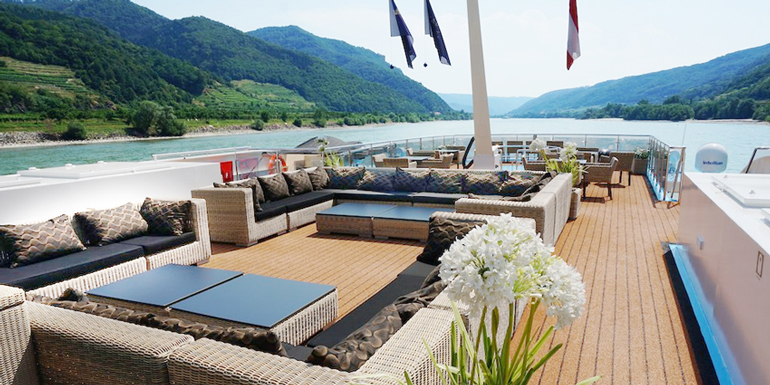 Avalon Tapestry II, which sails in France, is one of the line’s signature “suite” ships, as is Avalon Tranquility II, which sails on the Rhine and the Rhone. Avalon Siem Reap cruises Vietnam and Cambodia, and Avalon Myanmar travels the Irrawaddy River in Myanmar (formerly Burma). 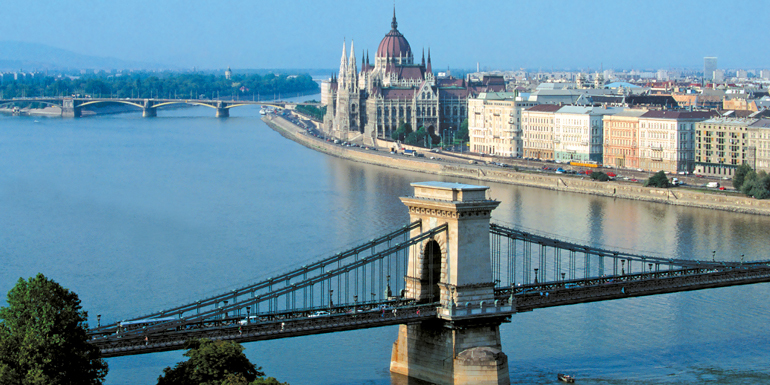 The first two 164-passenger new ships will sail through Europe on the Danube, Main and Rhine. AmaDara carries only 124 passengers and will cruise the Mekong. Look for this new 244-passenger ocean-going ship in the Mediterranean, including Italy, Croatia, Montenegro, Greece, and Turkey. This new river cruise ship will sail on the Rhine, Main, and Danube. Which new ship are you excited for? Thanks Sherri for the rundown of upcoming ships. So many new and innovative vessels coming out in 2015! 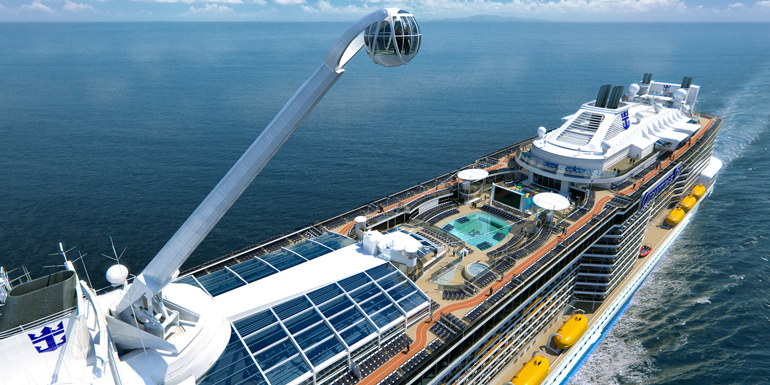 We have Anthem of the Seas already booked for January 2016 and we can't wait. 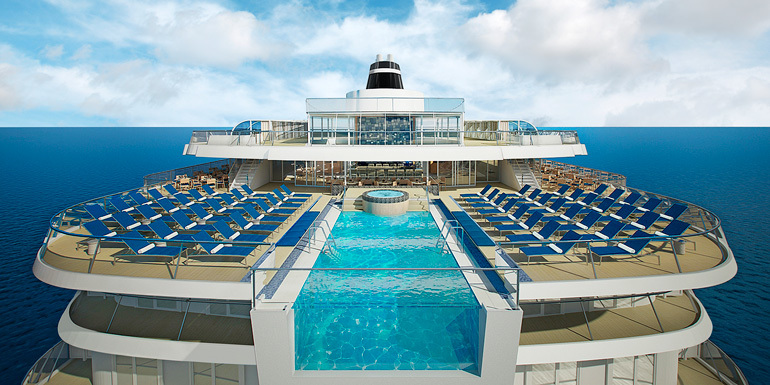 We will also be sailing on Quantum of the Seas in a few weeks, so we will get our Quantum class fix shortly! For those contemplating a cruise on a Quantum class ship, check out our Ultimate Guide to Planing a Quantum Cruise. http://eatsleepcruise.com/2014/11/03/planning-quantum-of-the-seas-cruise/. It's all you need to know to plan the perfect vacation. Keep on cruising!